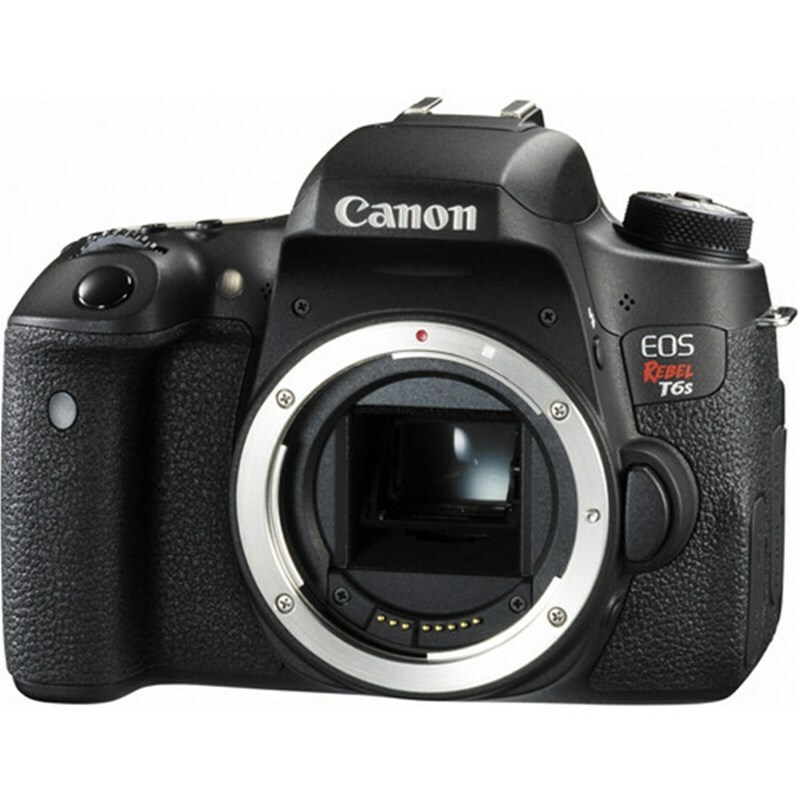 The EOS Rebel T6s camera is the most sophisticated Rebel ever. 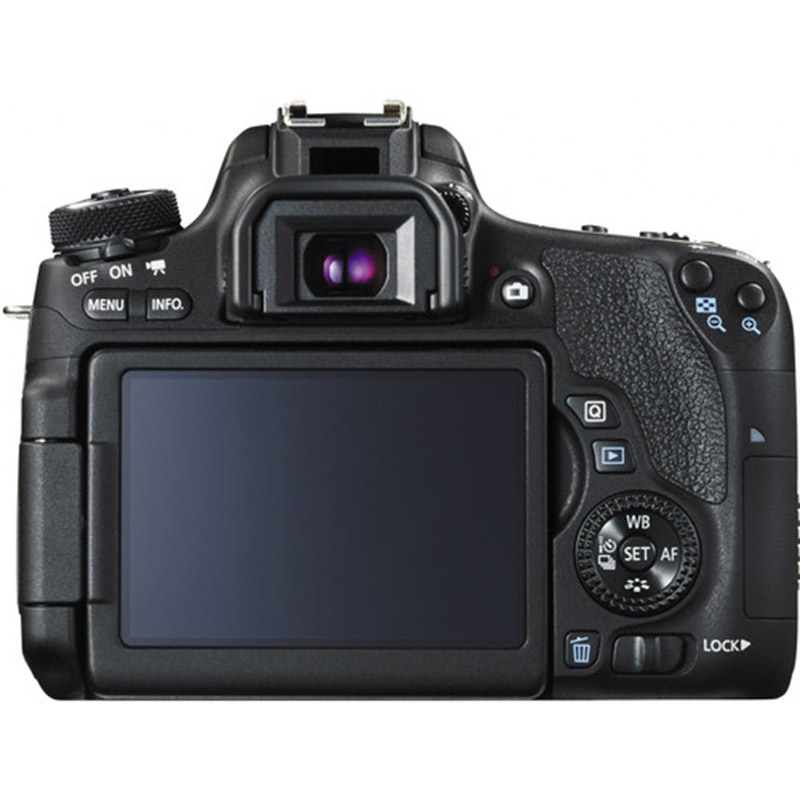 It has powerful features like a 24.2 Megapixel CMOS Sensor, a DIGIC 6 Image Processor and compatibility with Canon's entire line of EF and EF-S lenses. 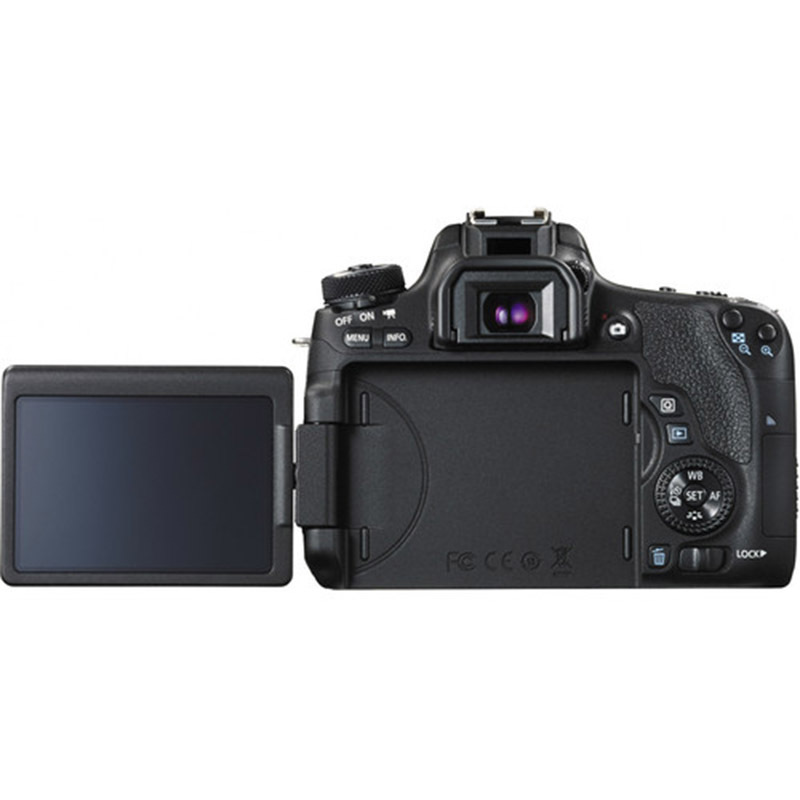 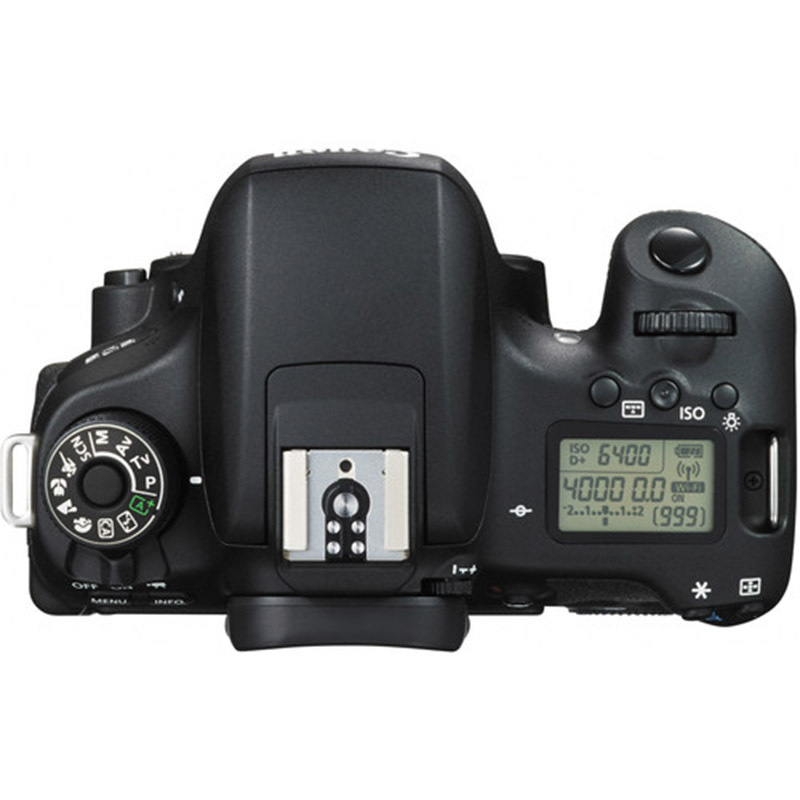 Plus, the EOS Rebel T6s is the first Rebel to include advanced options like a top LCD display panel and a Quick Control dial (with locking mechanism), even a built-in level display, all in an elegant, compact and portable package.